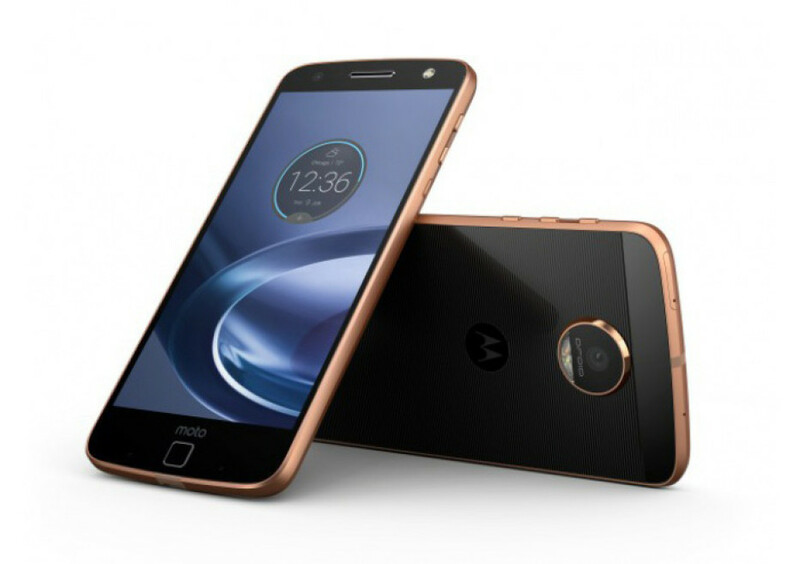 About 20 days after Lenovo unveiled the Moto G4 and Moto G4 Plus smartphones the Chinese company has done the same by presenting two new smartphone models – the Moto Z and Moto Z Force. Unlike the Moto G4 and its sibling – the Moto G4 Plus – the Lenovo Moto Z and Moto Z Force are flagship communicators. Both new handsets share a ton of their specs – they are both made of stainless steel and feature 5.5-inch AMOLED displays that work at 2560 x 1440 pixels. The devices are based on Qualcomm’s famous Snapdragon 820 processor and feature 4 GB of RAM and 32 GB or 64 GB of internal memory that can be expanded via a microSD card slot. The smartphones also share a fingerprint reader, a water resistant cover and a USB Type-C port. Here Lenovo has said good-bye to the usual 3.5-mm audio jack most smartphones come with – instead the Chinese company gives you a special adapter that you can plug into the USB Type-C connector in order to listen to music. Finally both smartphones run Android 6.0.1 Marshmallow. You have probably guessed by now that here the differences start. The Moto Z, for instance, comes with a 13 MP rear camera with laser autofocus, optical image stabilization and a dual LED flash, while up front the smartphone has a 5 MP front camera with a wide angle lens. The device, which is just 5.2 mm thick, is powered by a 2600 mAh battery and supports quick charging. The Moto Z Force offers a more powerful 3500 mAh battery, which makes the smartphone a little thicker at 6.99 mm. 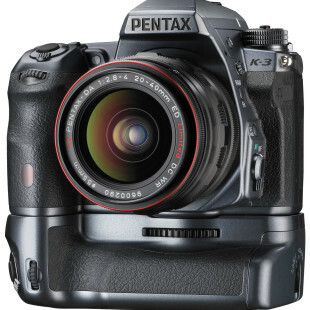 The device also has an improved 21 MP rear camera with an aperture of f/1.8, laser autofocus, optical image stabilization and a dual LED flash. Both smartphones support a new interesting technology that is called MotoMods. It allows users of the Moto Z smartphones to install various back covers or other devices through the use of magnets. You can even add a new battery, speakers or something else via this technology. The Lenovo Moto Z and Moto Z Force will be available in the USA this summer. The smartphones will come to other countries in September 2016. Unfortunately there’s no information how much these handsets will cost.